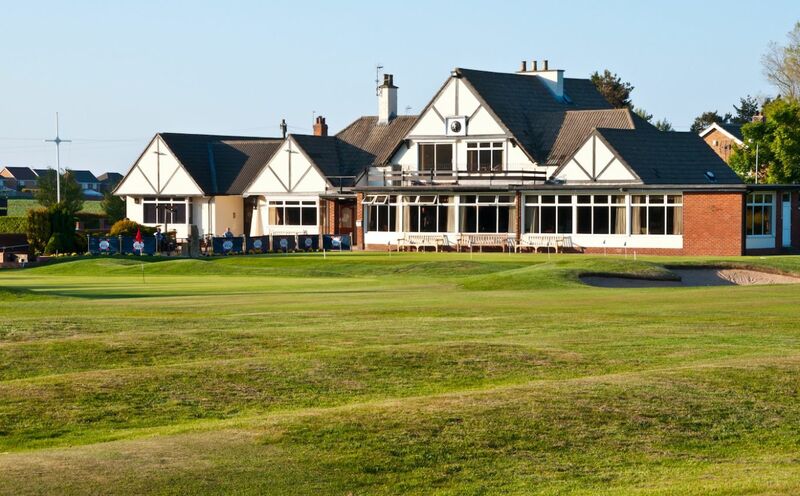 Hornsea Golf Club was established as a members’ club in 1898 and moved to its present site in 1908. 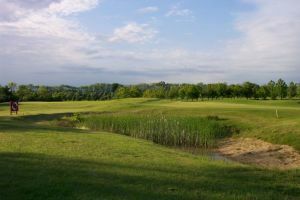 The course was designed by Sandy Herd and subsequently modified in its early years by Dr Alistair Mackenzie and James Braid. 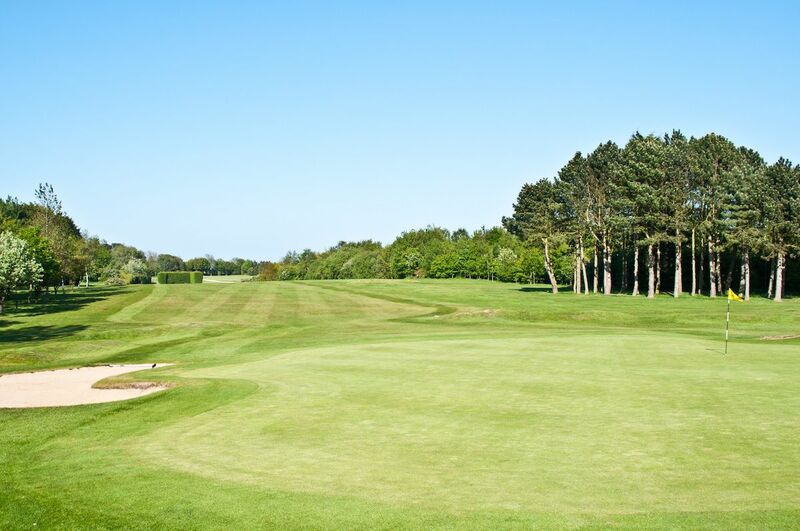 This course set in secluded parkland, the picturesque course at Hornsea Golf Club offers you a challenging round of golf on superb greens and fairways, great hospitality and excellent facilities – and a genuinely warm welcome. 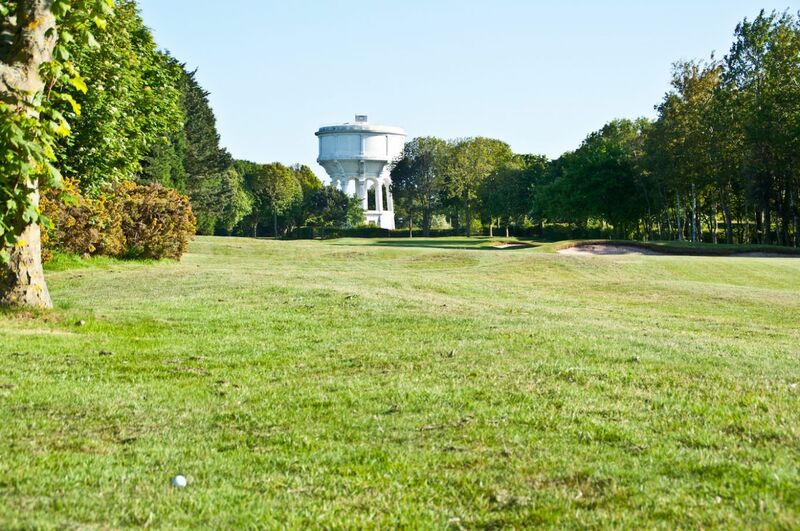 This course is a traditional links design, with the first seven holes running outward towards the iconic water tower. 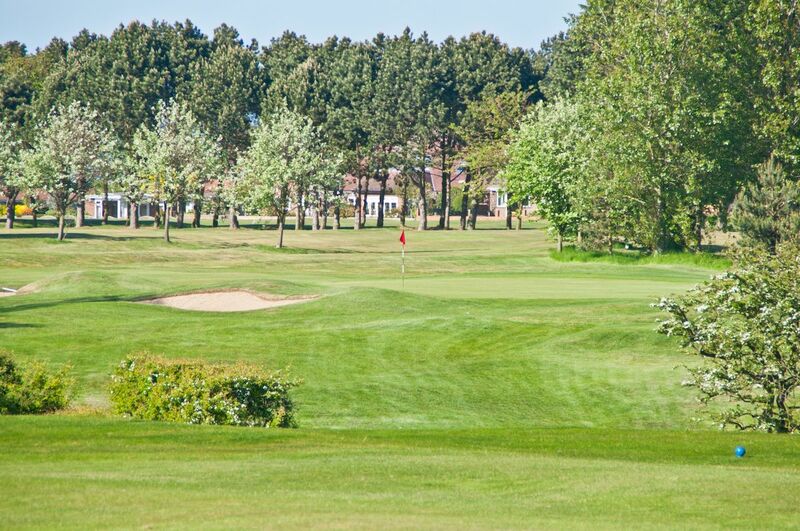 A double loop of five holes, including the signature hole, 11th, brings the golfer to Hornsea’s famous inward stretch, possibly the finest six finishing holes in the county. It is situated on the Yorkshire coast, the course has many features associated with links golf, including extensive gorse and wind-blasted thorn. 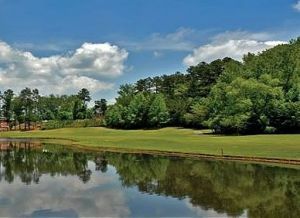 The terrain is gently undulating parkland with extensive tree belts to shelter the golfer from the stiff breezes, which are commonplace at seaside courses. 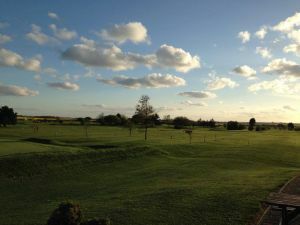 PLEASE NOTE: YOU CAN ONLY BOOK TEE-TIMES FOR THE NEXT 7 DAYS AT HORNSEA GOLF CLUB. 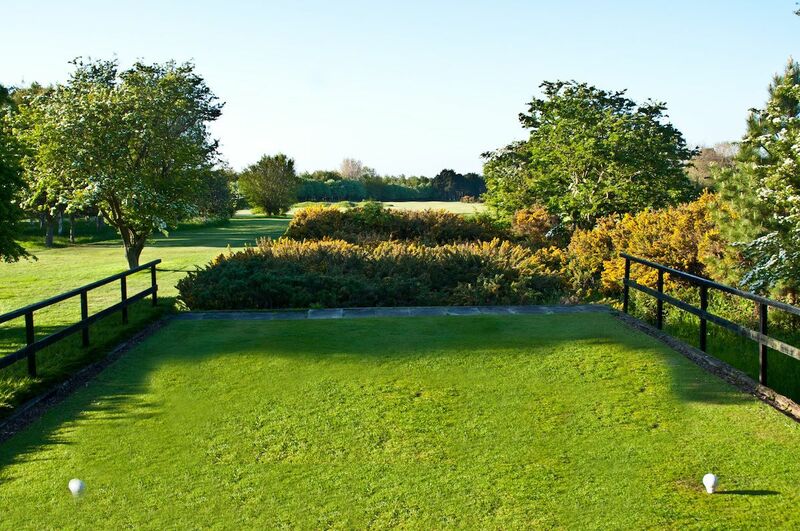 Hornsea Golf Club is not yet in our pool of Golf Courses for orders.